At Studio Prineas we work together with our clients and builders to engage in a process of place making. Be it an extreme or intimate change, a reinvention or an enhancement – each project is an opportnity to be part of our clients’ distinctive routines and vision for living. We share our knowledge and love for quality spaces and aesthetic, creating enduring places to live, work and visit. Eva-Marie Prineas founded Studio Prineas in 2004. Her background and passion for heritage conservation and sustainable design forms the basis of the Studio Prineas philosophy of understanding and adapting places that are already special. Eva-Marie’s award-winning approach to design stems from an intuitive understanding of what to keep and what to cleverly adapt in her projects. She prides herself on her studio’s collaborative skills and personally invests in client relationships to ensure each project is a combined effort with a shared vision. Eva-Marie was a co-founder of DARCH – the Australian Institute of Architects (AIA) group for emerging architects, and maintains a role as guest critic at the University of Sydney. 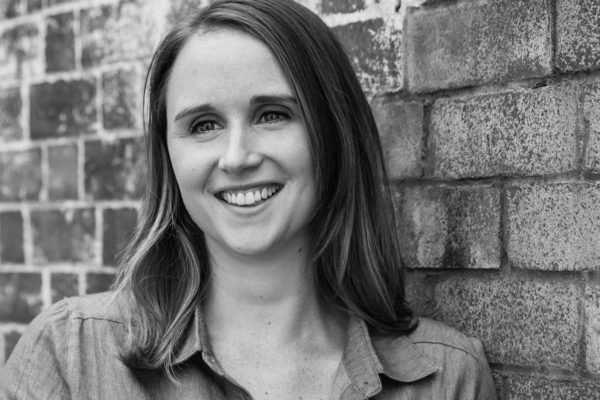 She is also an examiner for the architects’ registration exam at the NSW Board of Architects. 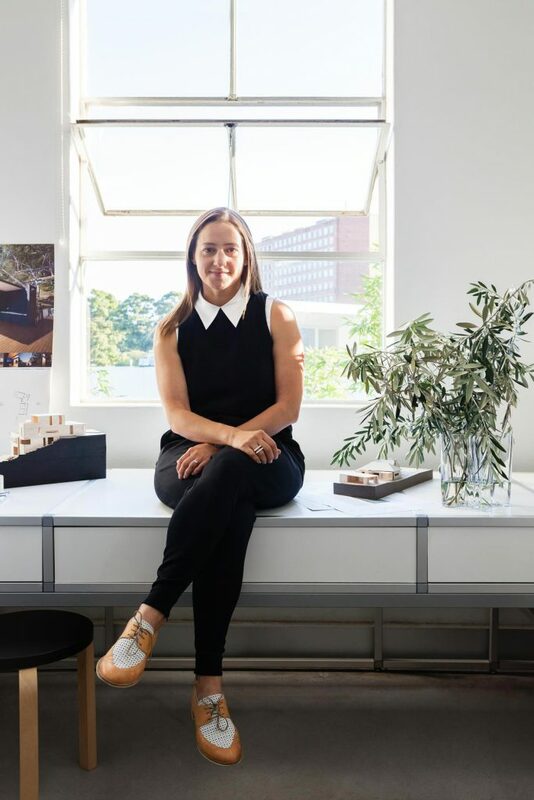 In 2007 Eva-Marie was elected onto the NSW Chapter Council for the Royal Australian Institute of Architects and has continued to contribute to numerous juries including the AIA Awards. Amy Scott is a champion of sustainable design. Between studying for a Bachelor of Environmental Design and Masters of Architecture at the University of Tasmania, Amy gained invaluable experience working in the UK in the field of zero-carbon design. Graduating with the Australian Institute of Architects’ Blythe Student Prize for her final year project, Amy relocated from Tasmania to Sydney where she honed her skills working on residential projects with Renato D'Ettorre Architects and Alwill architecture studio. Amy joined Studio Prineas in 2017 and has brought with her an innate love of detail and design that extends beyond her immediate architectural work to embrace furniture, clothing and jewellery design. 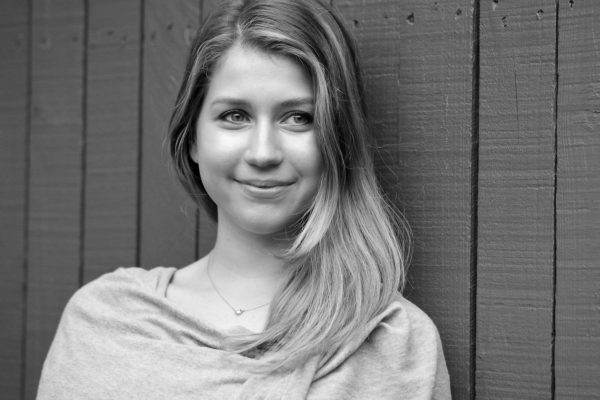 Jacqueline Lindeman is a lover of contemporary art and intuitive, forward-thinking design. 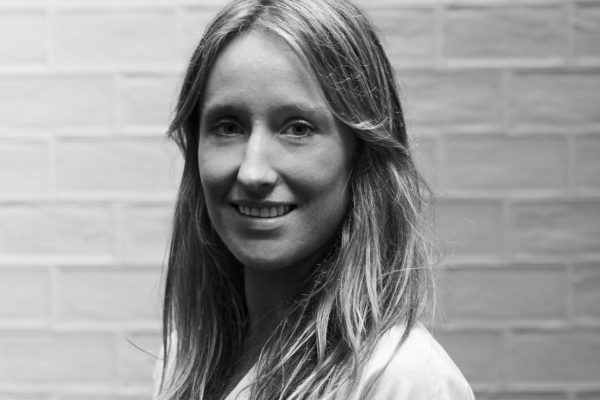 A Masters of Architecture graduate from the University of New South Wales Jacqueline’s career spans interior design and residential architecture in New York and a diverse portfolio from large scale to intimate, public, urban and multi-residential projects across Australia. At Studio Prineas, Jacqueline infuses each project with a unique sense of refinement and craftsmanship. Her passion for detail and colour spills over into every facet of her life – on weekends when she’s not seeking out the latest new interiors across the city you’ll mostly find her surrounded by 21st century art at the White Rabbit Gallery in Chippendale. Bridget Webb is passionate about heritage architecture. Currently balancing study for a Masters of Architecture with her work as a dedicated member of the Studio Prineas team, Bridget is driven by the magic of breathing new life into the beauty of historic buildings. Skilled across all aspects of the design process from concept to delivery Bridget’s creativity expands outside architecture to embrace an impressive culinary streak. Her baking in particular is sublime – and fuels many an afternoon immersion session in the studio.